Hey, Jammers! Relays here, back with ANOTHER asset pack! This asset pack includes all of the newly released BEE items. 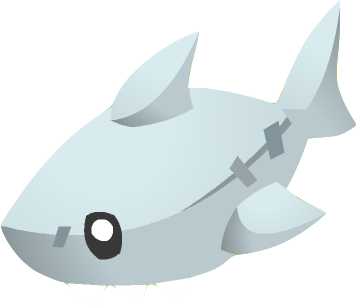 We hope you enjoy these assets, and if you use #animaljamarchives on one of your post, we might FEATURE you! 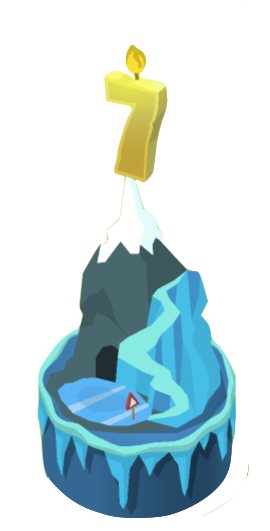 Happy Jamming, and please try to credit the Animal Jam Archives, so we can grow and make more pawsome assets! 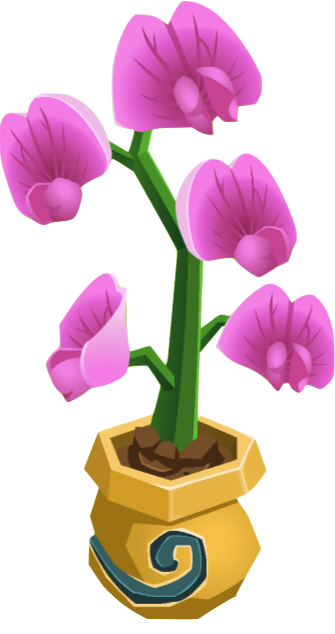 Click here to download a zip-file of these assets..
Hey, Jammers! 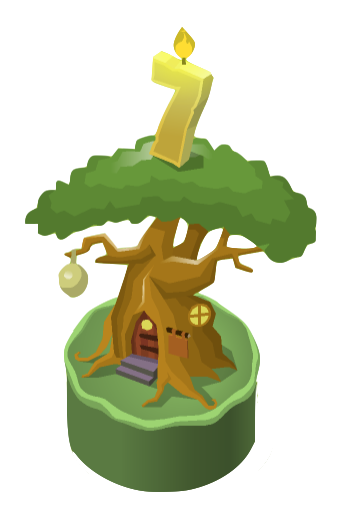 In celebration of Animal Jam's 8th birthday, we have put together this awesome asset pack, including transparent PNG's of all(!) 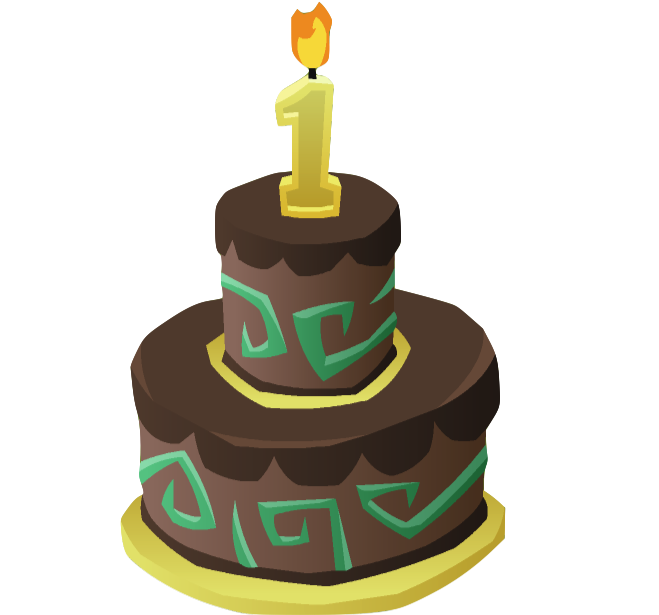 the Animal Jam Birthday-Cakes! 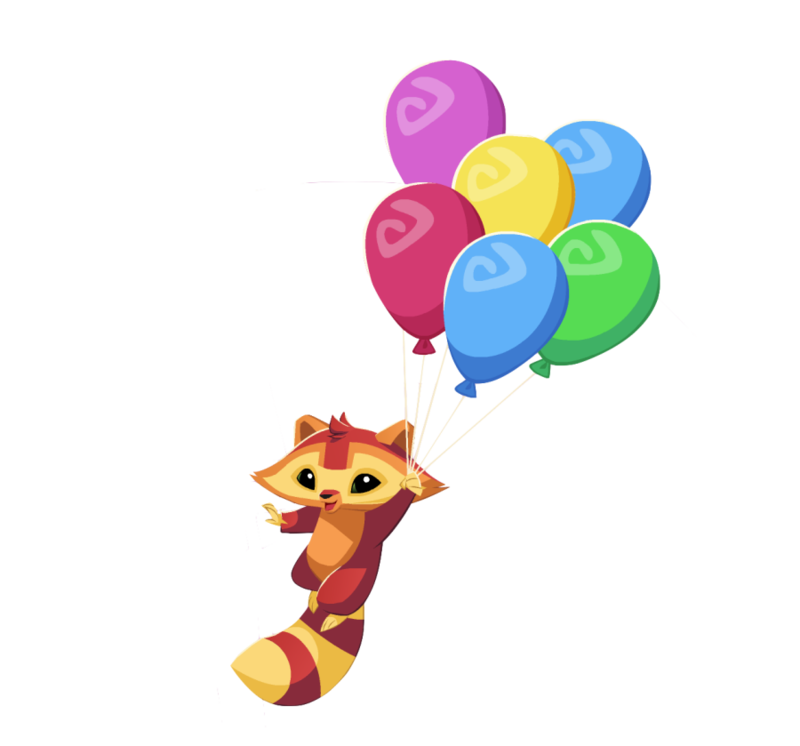 Be sure to download this awesome asset pack, and HAPPY BIRTHDAY ANIMAL-JAM!!! Woah, there is a phantom ship ahoy! "Captain its coming closer". Ok guys, time to do what we do best at, we are going to RAID there ship. CAPTAIN LOOK AT ALL THESE FLAGS I TOOK FROM THE SHIP!! We should give them to the jammers of Jamaa! Hey, Jammers. Thanks to the pirates, that sail the see's, we have these new Phantom Flags! Make sure to download this awsome bundle RIGHT NOW! Click here to download the bundle. Hey, Jammers! Have you been trying to find more clothing items on the site? 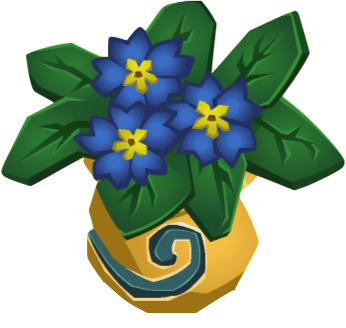 Well here is a asset pack of ALL the elf items, including... Tails, Helmets, Cuffs, and Armor! Make sure to download this SPECTACULAR bundle today!! Special thanks to Blurryvibes for helping with some of these items items. Oh, hello there! The phantoms put me in a deep sleep, and im just now recovering, but anyways before they cot me, i went and acquired these AMAZING phantom rugs! Wanting to use these assets for your next edit? You can download all of the assets you seen in the thumbnail, all in one zip file. 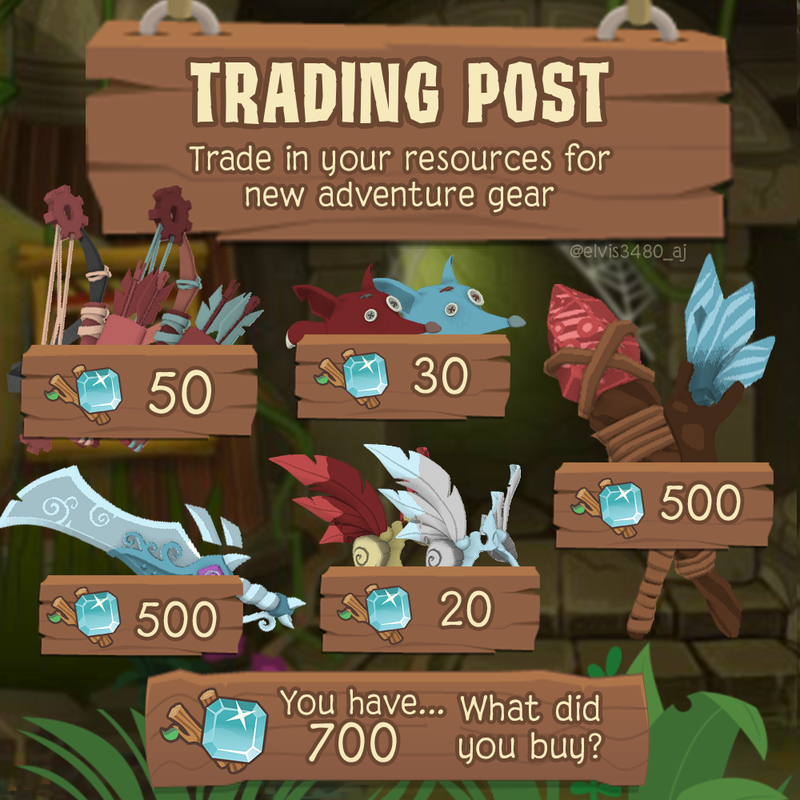 If you can, link back to the Animal Jam Archives as your source. 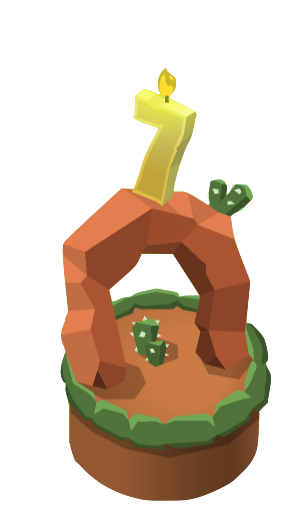 Here is a preview of what comes in the asset pack! Hey, Jammers! Wanting to spice up one of your edit's with some Den Betas? Well here is a folder FILLED with Den Betas! Click download to get the full zip file! 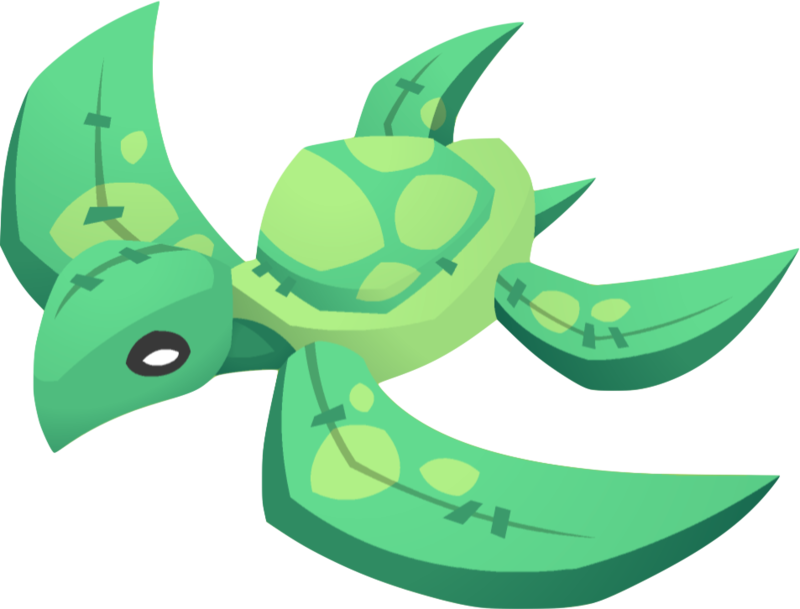 If you can, please reference the Animal Jam Archives as your source so more Jammers can use these pawsome assets. The more Jammers that visit, the most this site can grow! Special thanks to Things AJ for some of the betas provided. Hey, Jammers! Looking to calm your edits with some nice and relaxing plants? 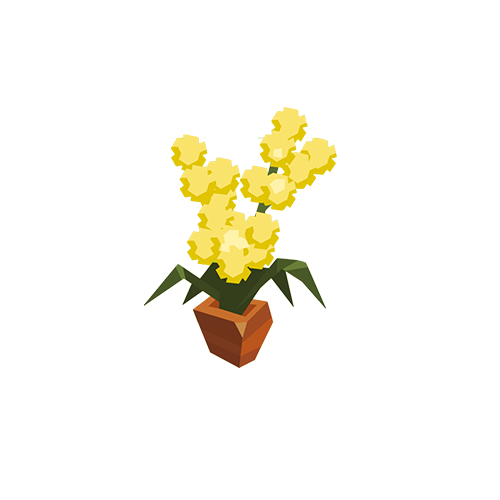 Here are some flowers, AND plants to use! 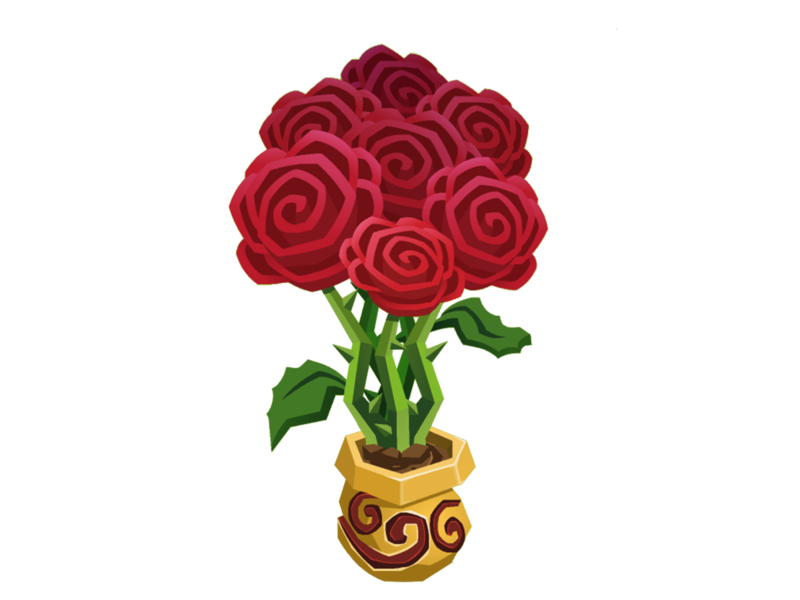 We went around Jamaa looking for the most EXOTIC flowers, to make this pawsome bundle for you! So during your next edit, take the time to slow down and sniff the roses. 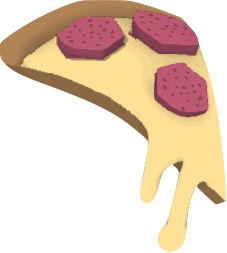 Click the buttons above to download a zip files will all the beautiful PNGs. Hey, Jammers! You have been waiting, and waiting, for the all new Prehistoric Animal Bundle, and its finally here! This asset pack comes with all the Prehistoric Animals including, Sabertooth, Dinosaurs, Dodo Birds, and even the New Direwolf! Make sure to check this awesome new asset pack out TODAY! 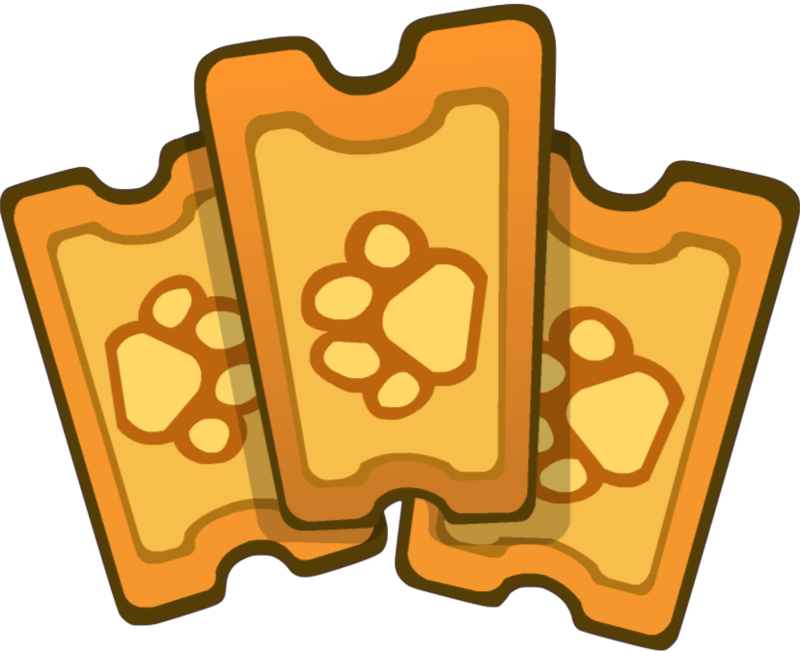 If you can, please reference the Animal Jam Archives as your source so more Jammers can use these pawsome assets. Hey, Jammers! 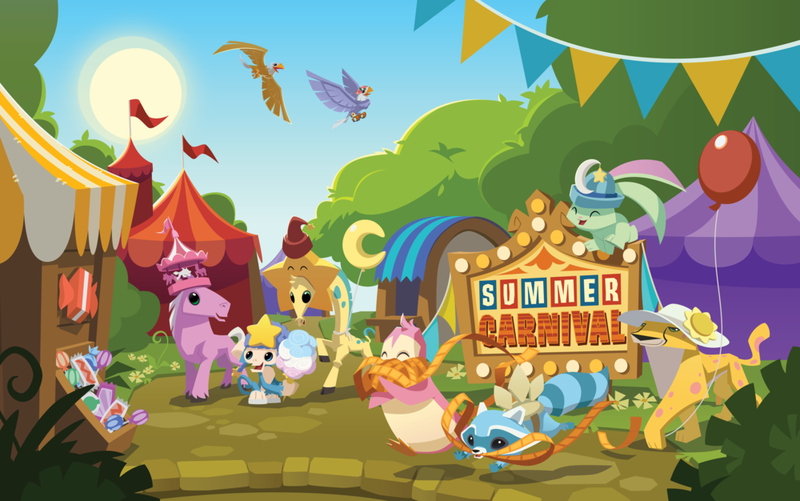 In celebration of the return of the Summer Carnival, we put together this AWSOME asset pack for all your editing needs! 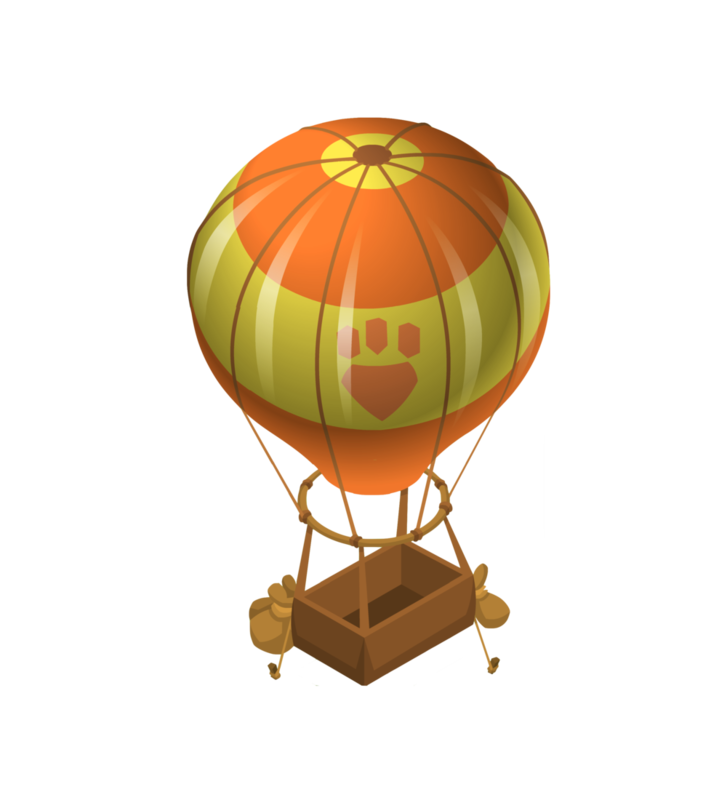 This asset pack comes with all the amazing summer carnival animals, den items, clothing, and more, feel free to use them. Click the button below each category to download a ZIP file of the whole set. 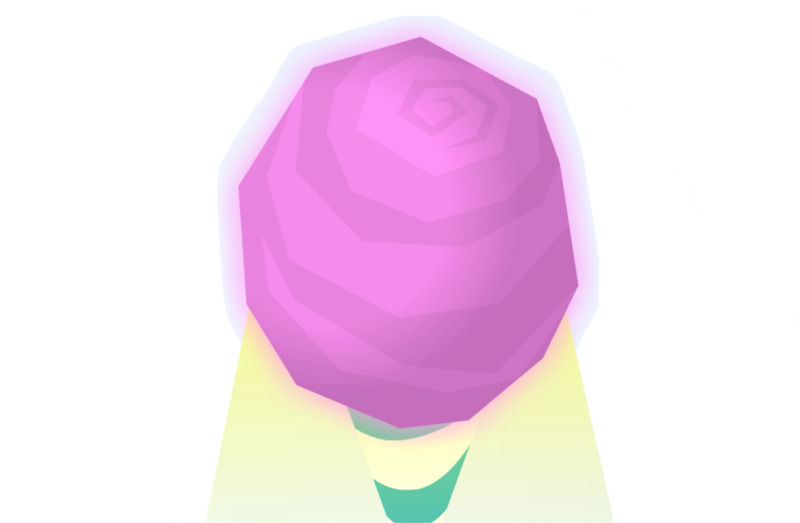 If you can, please reference the Animal Jam Archives as your source so more Jammers can use these pawsome assets. Hey Jammers! Interested in decorating your videos and edits for a day in Graham's Workshop? Well, today's your lucky day! 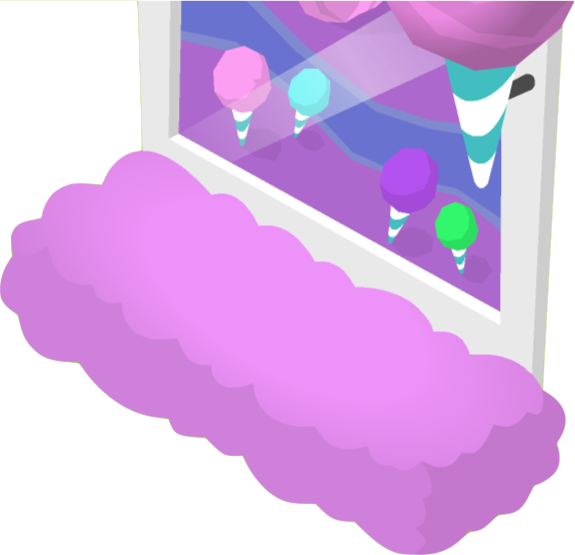 Here are some icons, buttons, and other Graham assets for any of your Animal Jam projects. Click download to get the full zip file. Just remember to link back to the Archives as your source. It helps us out a lot! Be sure to check back to the Archives for new assets and news about Jamaa! And don't forget to link back to the site if you use our assets. It helps us a lot!